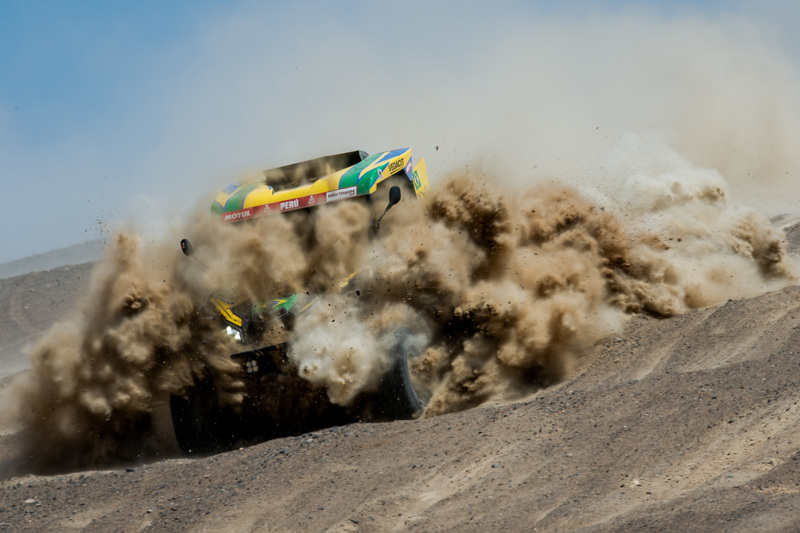 There are only two more days to finish the 41st edition of the Dakar, the most gruelling off road competition on Earth. 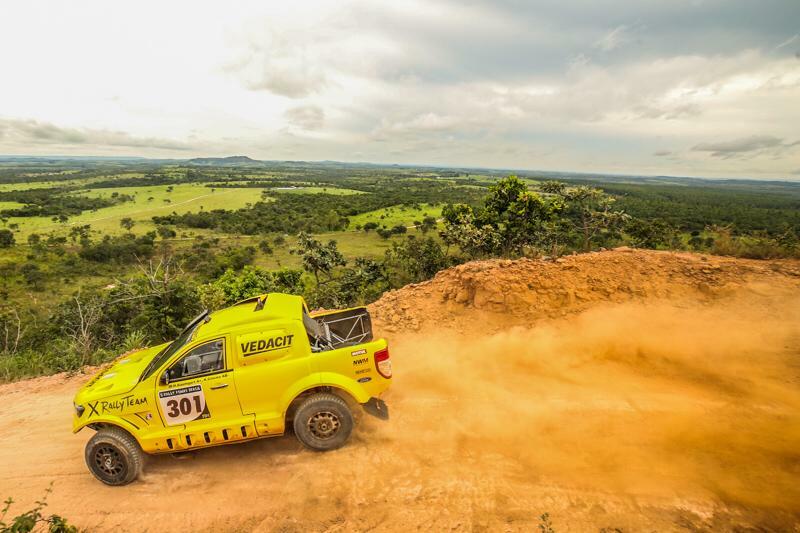 The eigth round reserved 360 kilometers of especial for the competitors to overcome in a total of 575. 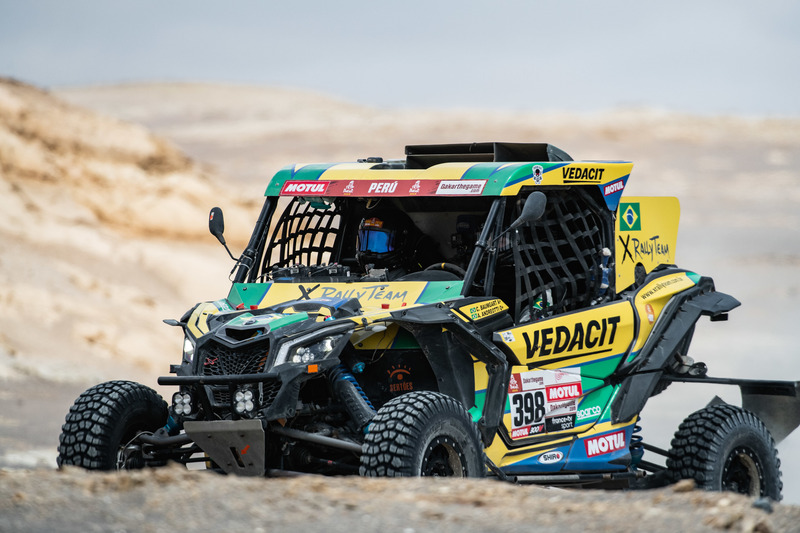 Moreover, the best rookies of the day among the SxS class were X Rally Team’s Cristian Baumgart and Beco Andreotti, who finished second from San Juan de Marcona to Pisco and stand now in seventh position overall. “An excellent result, today. I am really proud of the whole team, who worked in a different setup for the UTV and it worked really well. It was the first day we haven’t had any kind of problem, and we could keep a great pace. I am really happy”, says Cristian. 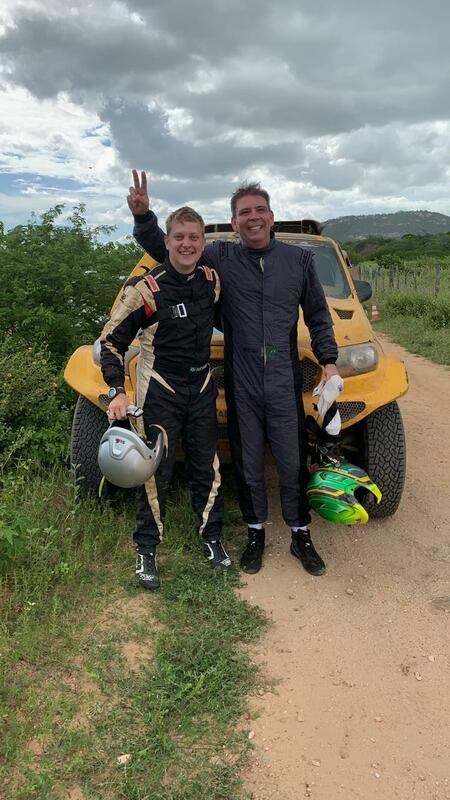 “I am proud of what Cristian did totay: he drove really fast all the way through, the UTV is much better with the changes we made. 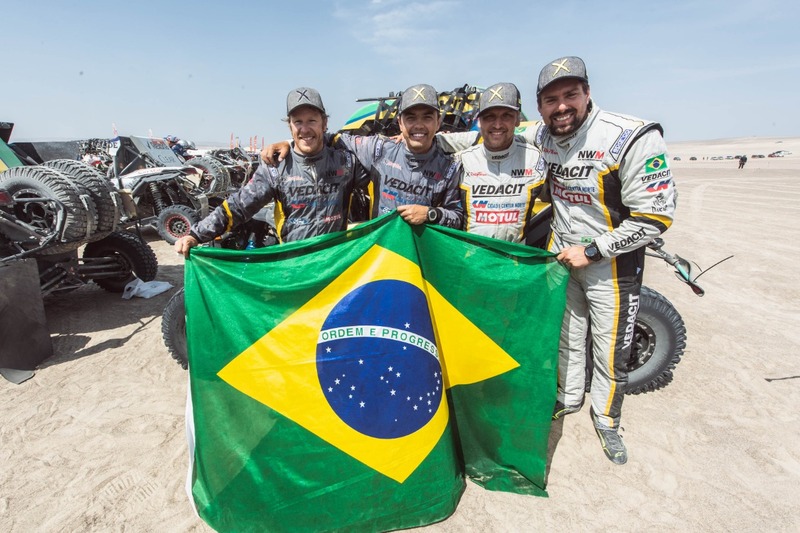 We still have two more days, and our aim is to finish the Dakar”, Beco Andreotti highlighted. 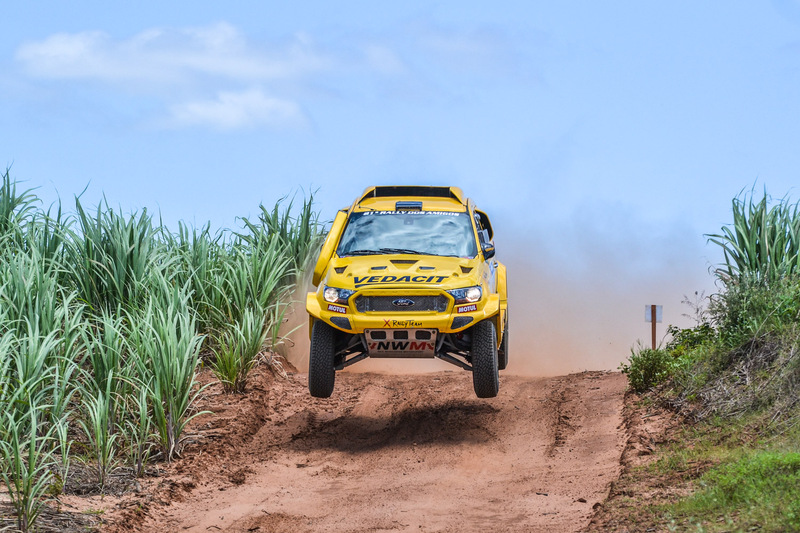 Sixth overall, Marcos Baumgart and Kleber Cincea finished the day in P10, in a more conservative driving. 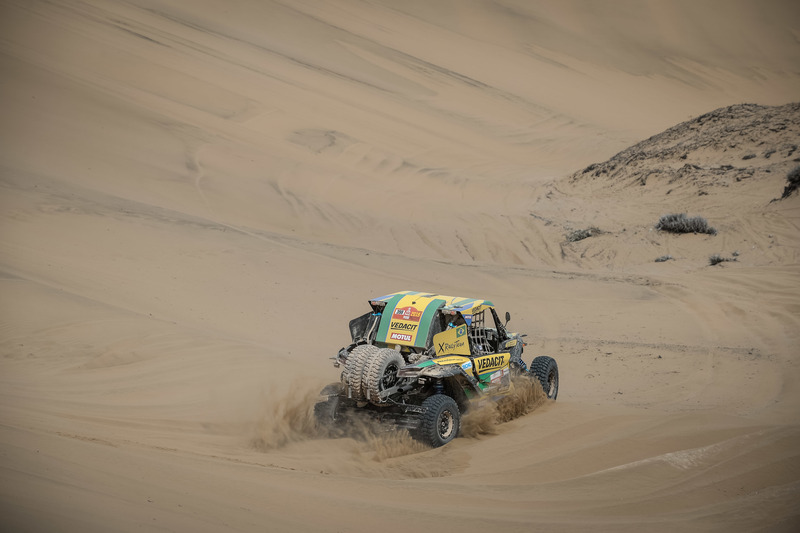 “Cristian and Beco are fighting to climb up the classification, and as we are a little further in front, our goal was to keep everything together and take no risks”, explained Marcos. 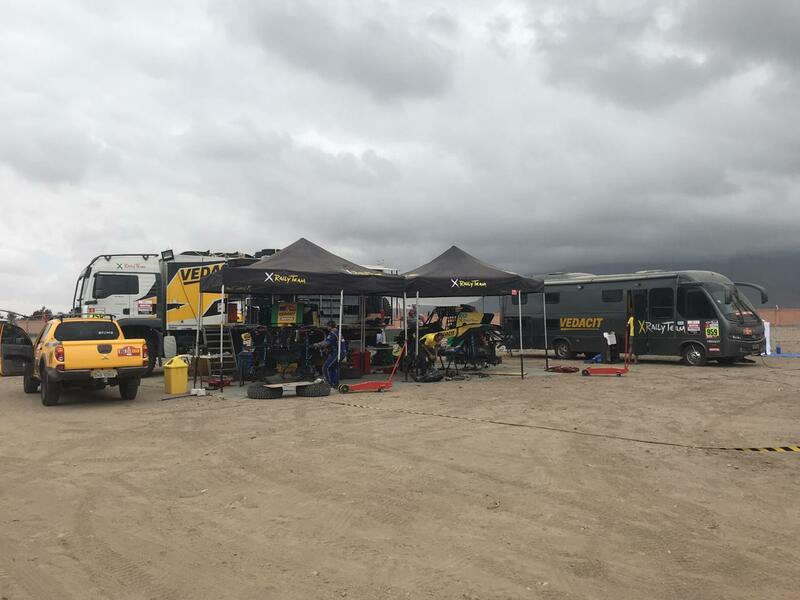 “Besides”, Kleber continued, “it was a very difficult day, with too much fog in the first kilometers of the stage, so we kept it cool to finish the day”. 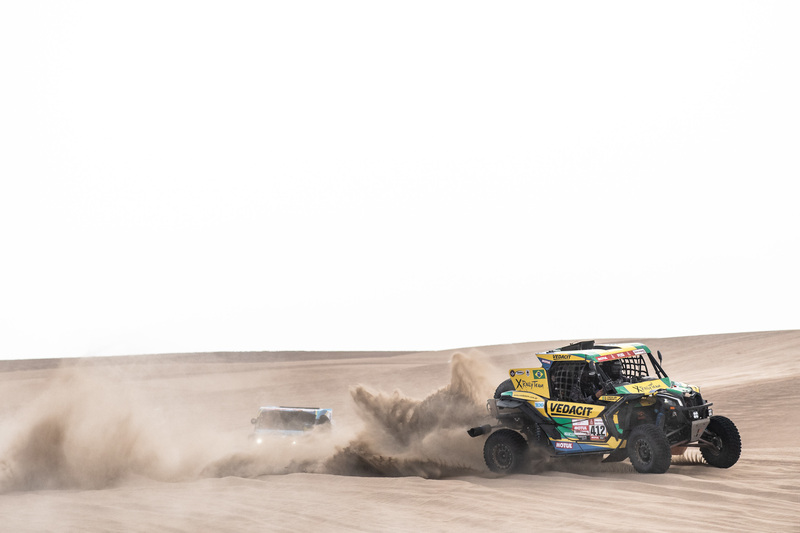 This Wednesday the Dakar makes another loop, as drivers and co-drivers will race from Pisco and turn back to the same bivouac, facing 313 kilometers against the clock in a total of 409.